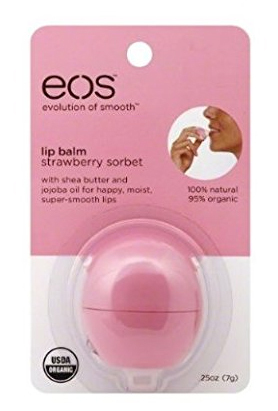 All Posts Tagged With: "EOS lip balm"
Are You Using Lip Balm? Lip balm is one of beauty’s best kept secrets. While so many women and girls prefer lip gloss or lipstick, lip balm can actually benefit you in a number of ways. You should always have a vial or tube of lip balm in your purse or pocket, especially during the colder seasons of late fall and winter. Here are the reasons why you should be using lip balm.